1.Can be directly replace traditional absorb dome light. 2.Power factor achieve 95% above, light conversion efficiency above 90%. 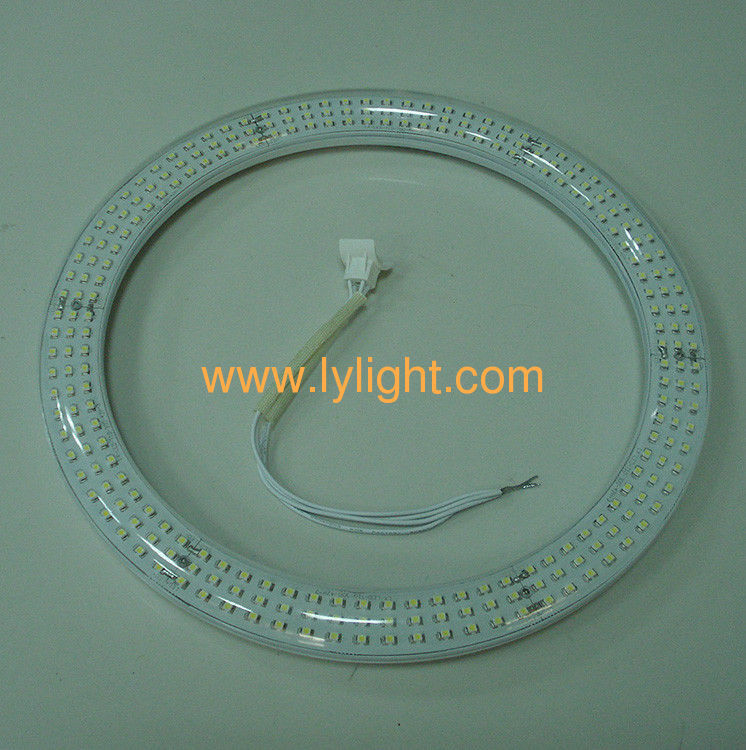 3.USES the high quality of SMD LED production, single lamp of the flux over to seven LM, 3000 hours of light failure is zero. 4.Pure aluminum alloy enclosure + PC cover, make the tubes on the job in 40 degrees Celsius temperature keep the following. 5.Plus high temperature resistant PC lamp holder, thoroughly solved the metal outer garment of leakage phenomenon. 6.Life is the traditional absorb dome light 10 times. 7.Low voltage, low current, low in calories, and convenient installation. Application:Home lighting, commercial lighting, supermarket lighting, school lighting, hospital lighting, Office, Hotel, School, Home, Shopping Mall, Decorative Project, Exhibition Hall, Corridor, etc.